Please call for fee quote on All the Real Estate buying/selling and Loan documents. Please Note: I DO NOT OFFER NOTARY SERVICES FOR FAMILY LAW SEPARATION AGREEMENTS OR ANY RELATED AGREEMENTS. All Notary Fees are subject to HST. Kindly bring TWO pieces of Identification with you, one of these should be Government issued picture identification. Please do not sign the document, as you are supposed to sign in front of the Notary. 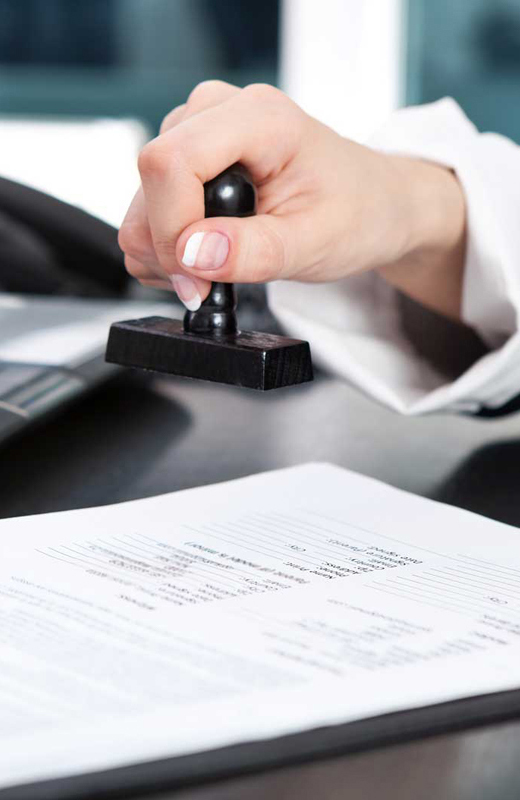 We do not provide legal advice on any document to be Notarized. Notarizing any document does not create a Client-Solicitor relationship.